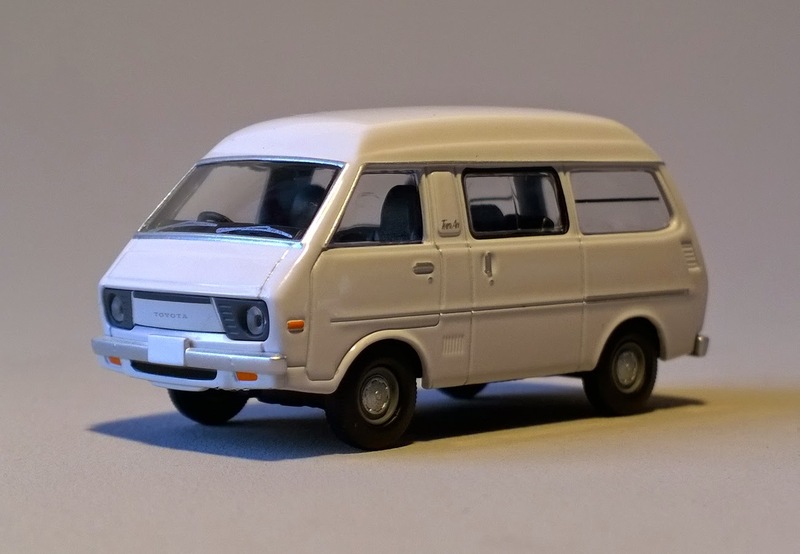 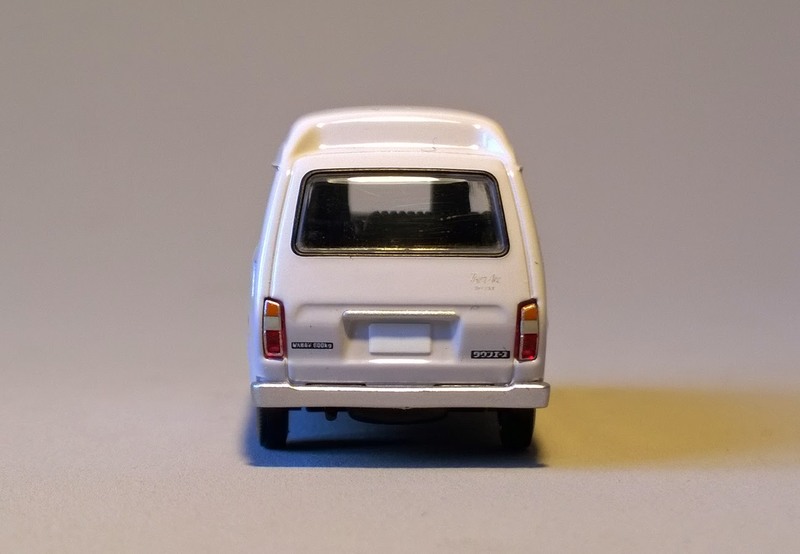 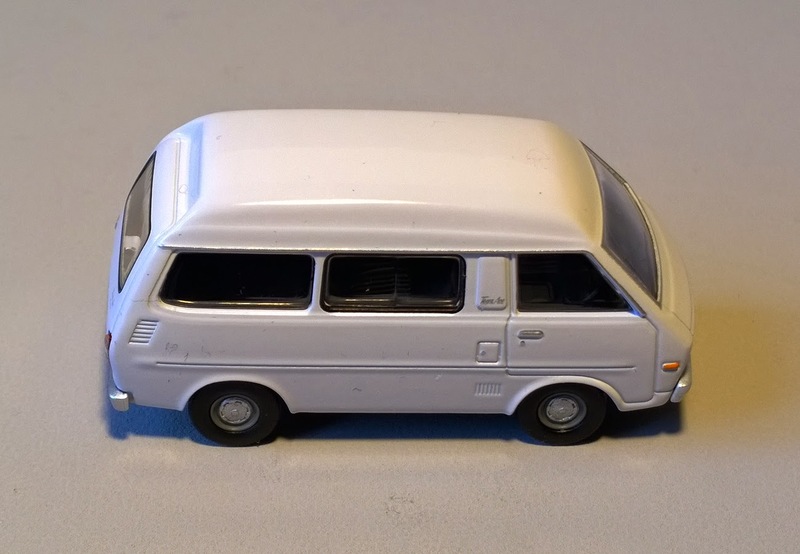 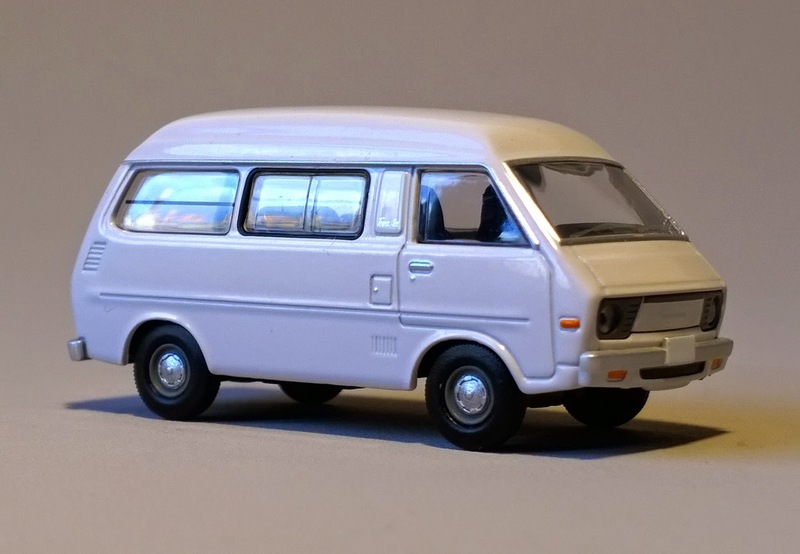 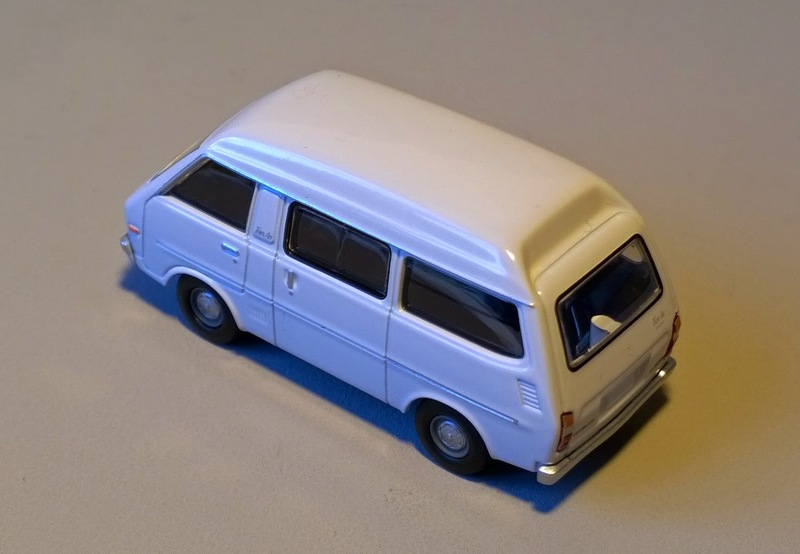 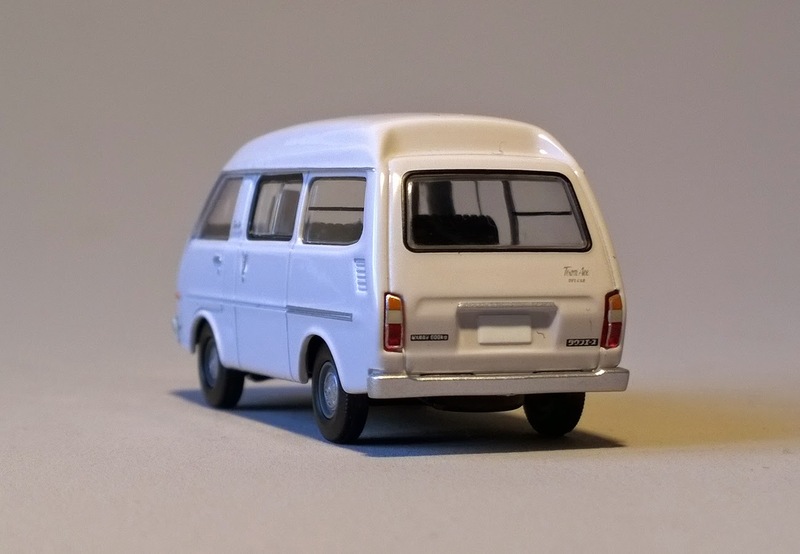 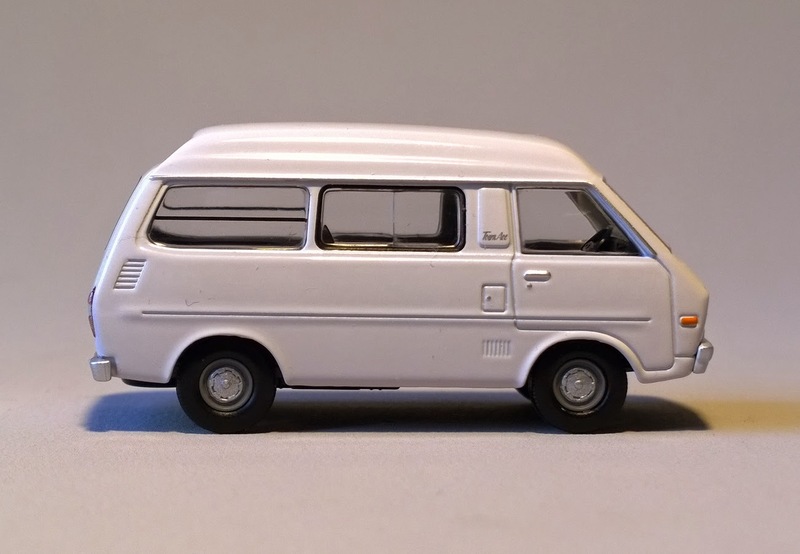 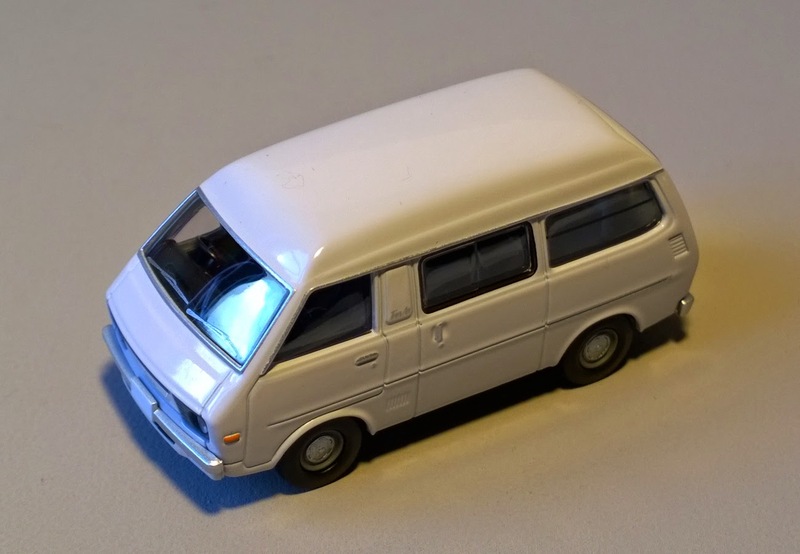 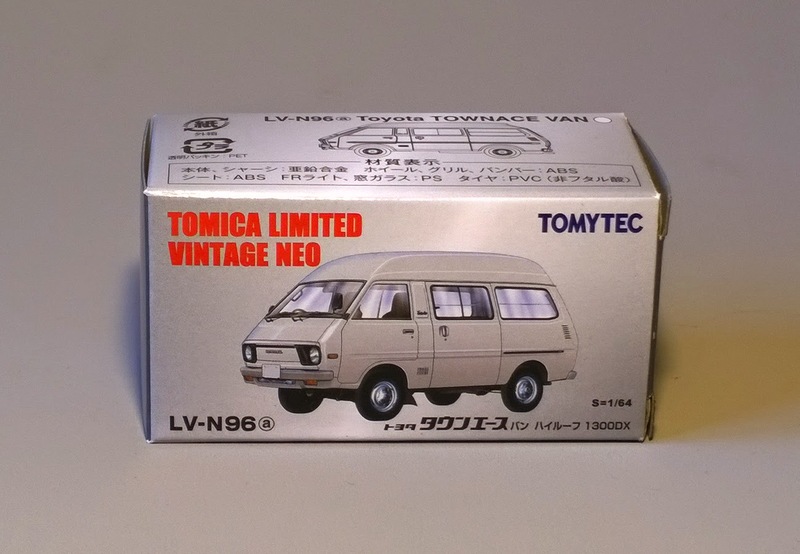 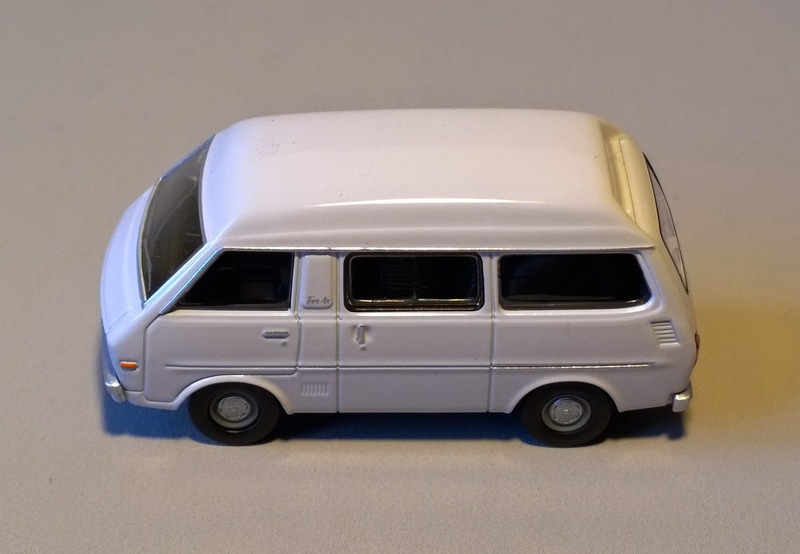 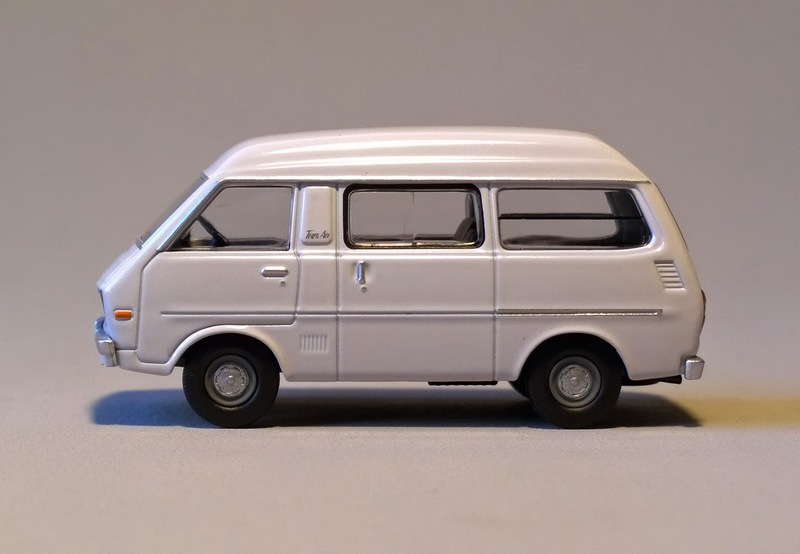 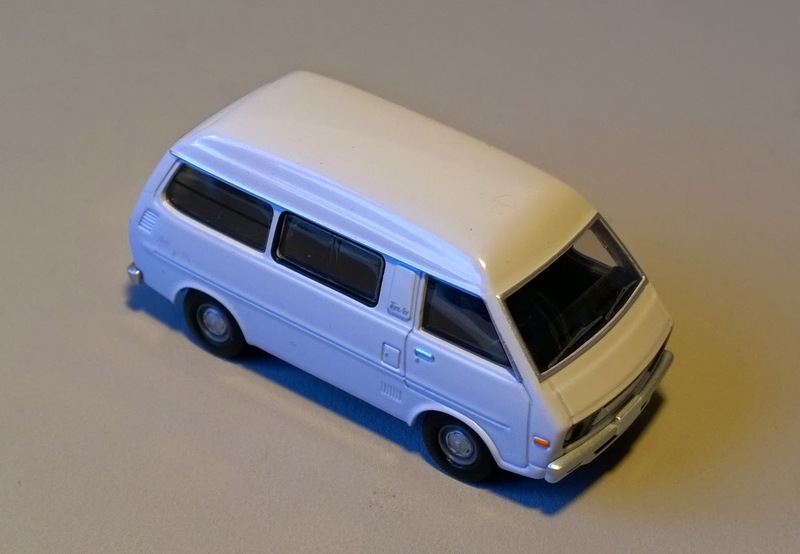 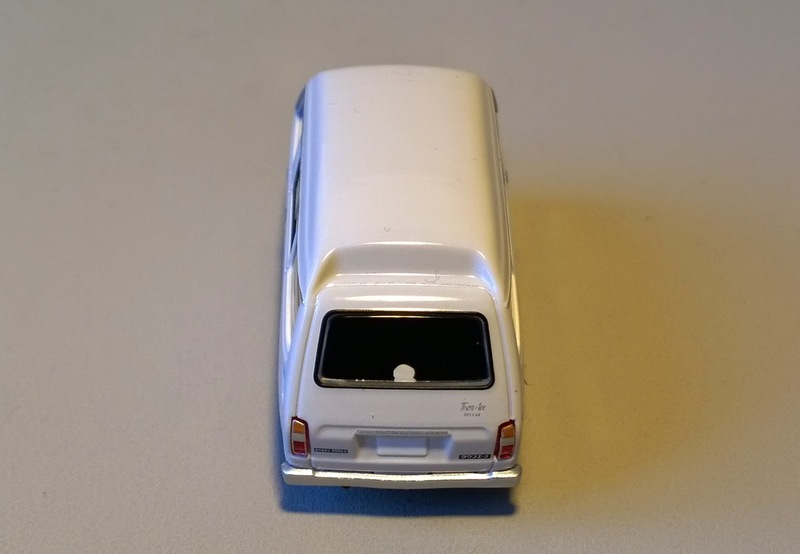 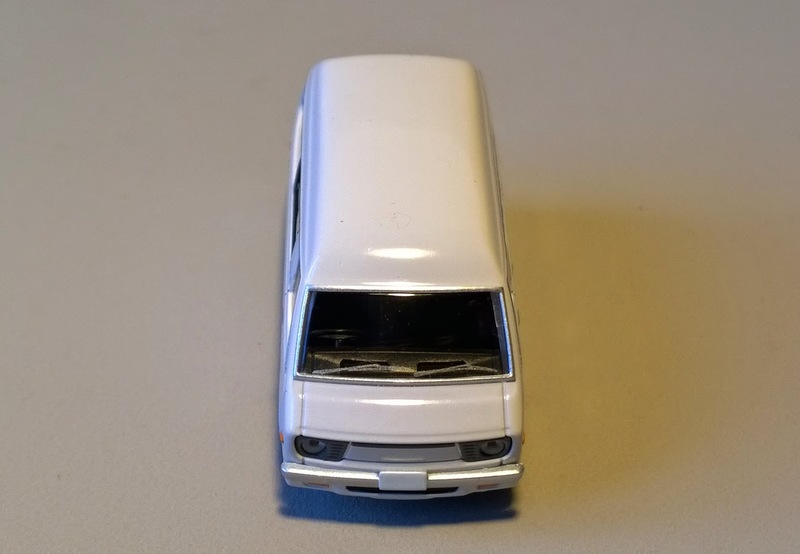 Tomica Limited Vintage Neo #LV-N96ⓐ. 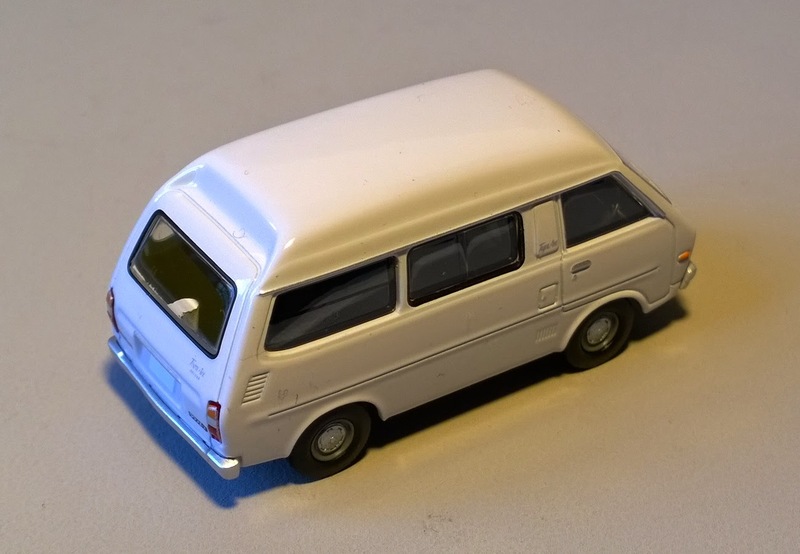 This is the High Roof version, more practical. 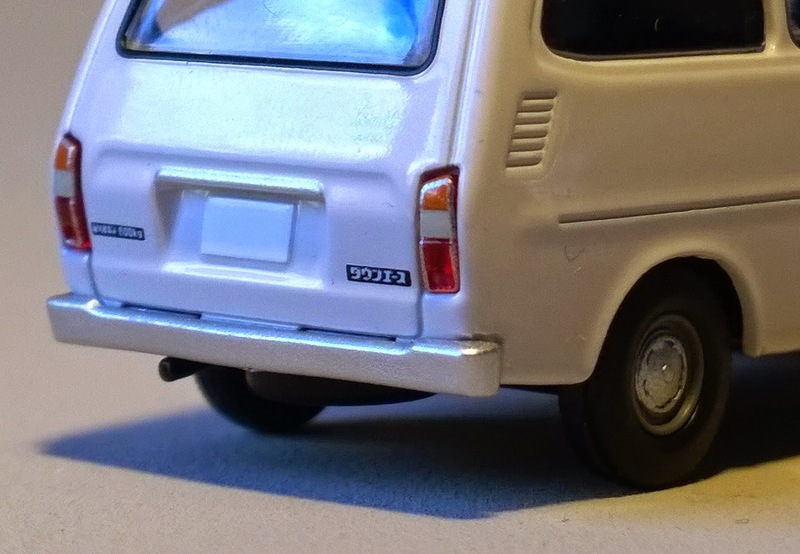 from the next generation, who was white like this one. 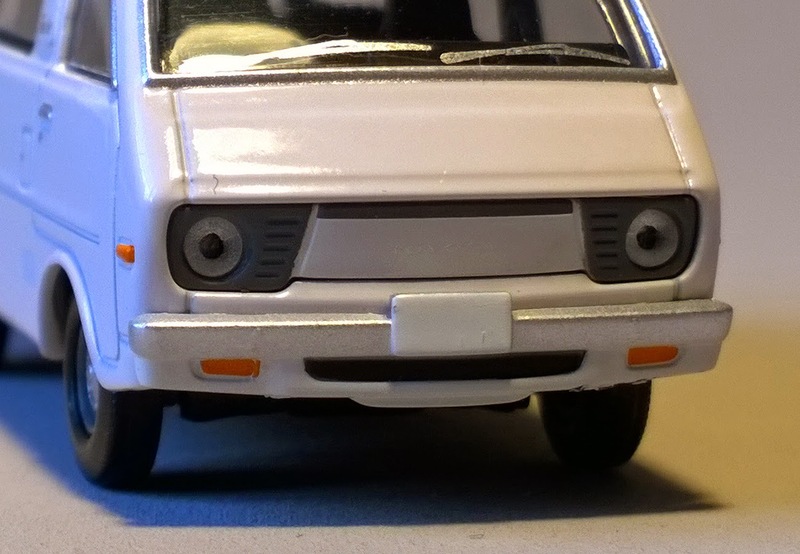 were making headlight flashing to greet! 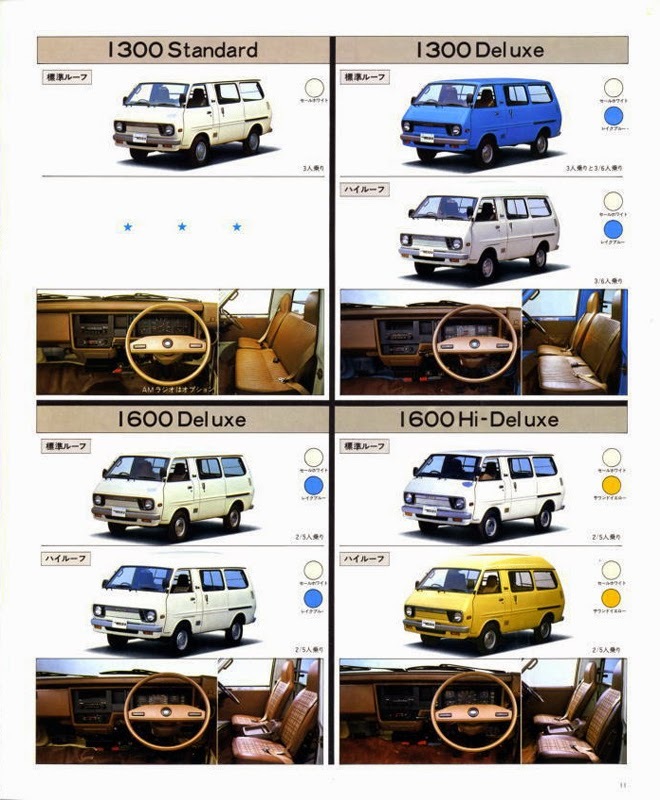 Excerpts from the 1976 original brochure. 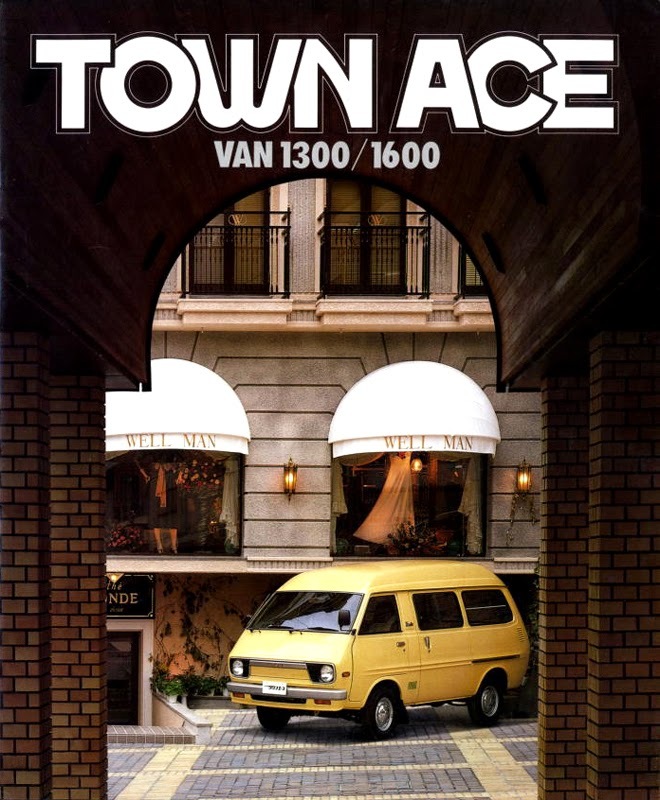 the Toyota LiteAce & TownAce here. 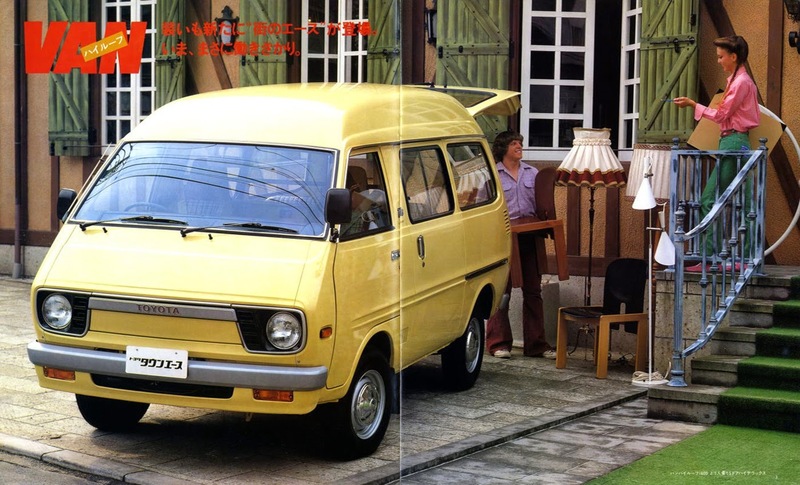 the brochure really makes it- GREAT post! 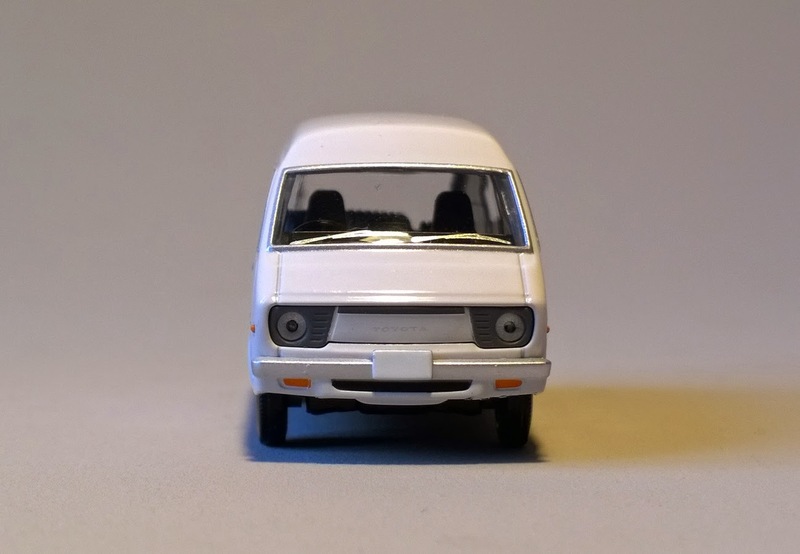 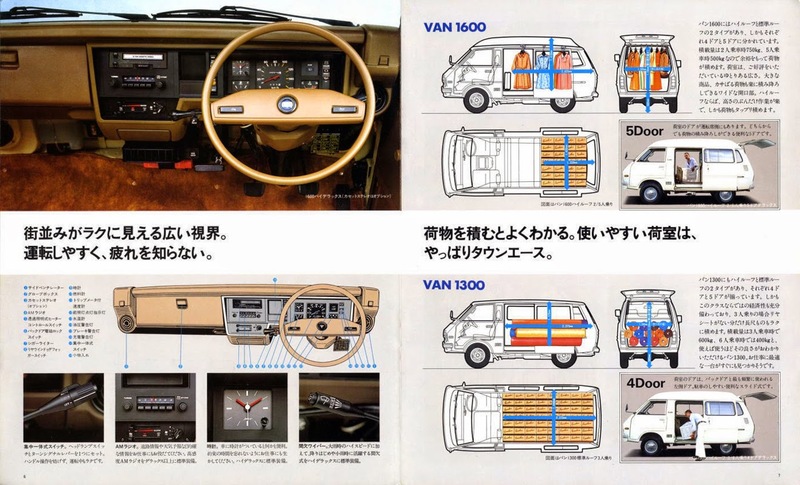 The Toyota Liteace and Townace are a line of commercial van.